Home > EYES>Brow>Milani Brow Fix Kit 4.2gr. Milani Brow Fix Kit 4.2gr. A brow grooming and shaping kit that will help you create a perfect set of arches. 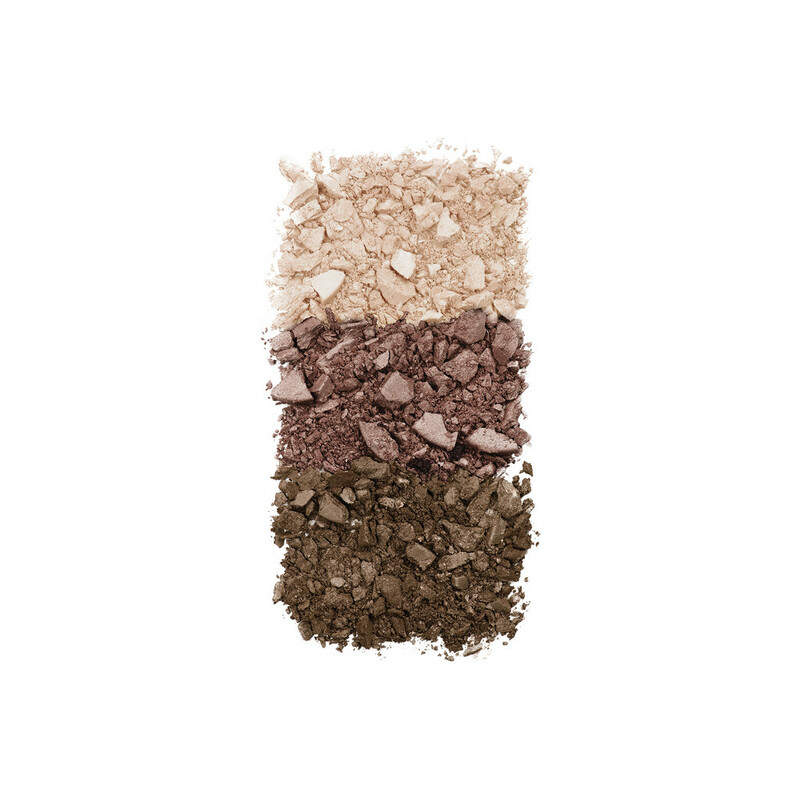 brow bone highlighter and two tone-on-tone powders to fill and shape brows. Be your own brow guru, shaping your brows is as easy as 1-2-3!